Born to Fly by Michael Ferrari--Ever since she can remember, Bird has loved flying in small propeller airplanes with her mechanic dad. America's First Lady of the Air- A biography for intermediate readers. Writtne by Anita P. Davis and Ed. Y. Hall. Makes a great gift with the Harriet Quimby Biography for Intermediate Readers. Mother, grandmother, public speaker, WASP, air race pilot- these are just a few words that describe Maggie Ray. Logging over 40,000 hours, Margaret flew races until her 80s and continued to fly, encourage and inspire until her passing in 2008. Written by Marsha J. Wright. Paperback. The story of the first cross country air race for women. Written by Margaret Blair and published by The national Geographic Society. 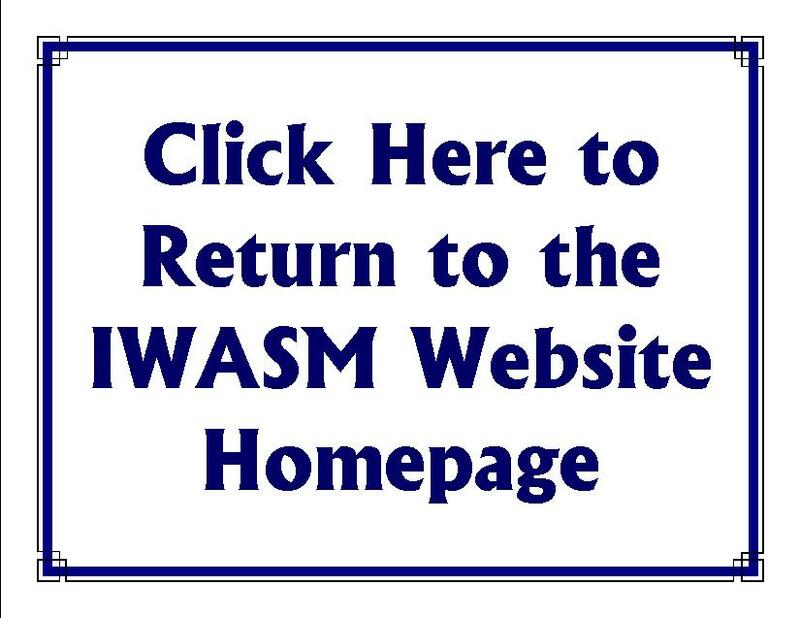 Includes photos from the IWASM archives. The story of Blanche Stuart Scott- daredevil pilot. Written by Julie Cummins. Ages 8-14. Autographed by author. The true account of Marion "Babe" Weyant Ruth. Originally written by Babe in 1936, the story traces her adventure from 1931 until soloing in 1936. Elinor Smith was six when she first went for a ride in a rickety “flying machine,” and she was just sixteen when she earned her aviation license in 1928. But not everyone thought that girls should fly. Author Tami Lewis Brown.